Everything The O.C. : The O.C. 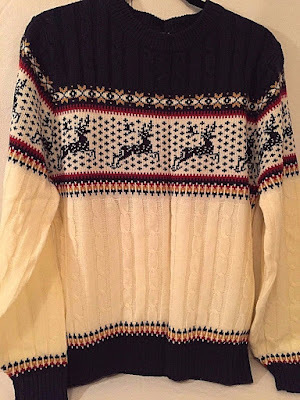 Holidays: Seth's OC Chrismukkah Sweater! Merry Chrismukkah eve everyone! As we soon wrap up this holiday season we wanted to share yet another awesome holiday inspired OC musing. A very close replica to Seth's season one Chrismukkah sweater has been found. Although not entirely exactly the same - it is the closest design yet. The main difference is the spacing of the deer on Seth's version. 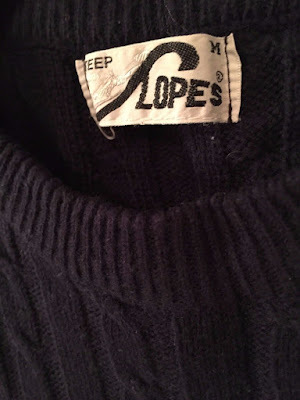 This particular replica is made by a company called "Steep Slopes" and we believe it to be from around the 1980's. If you search Ebay under the term "Steep Slopes sweater" you should be able to find one if you're lucky! 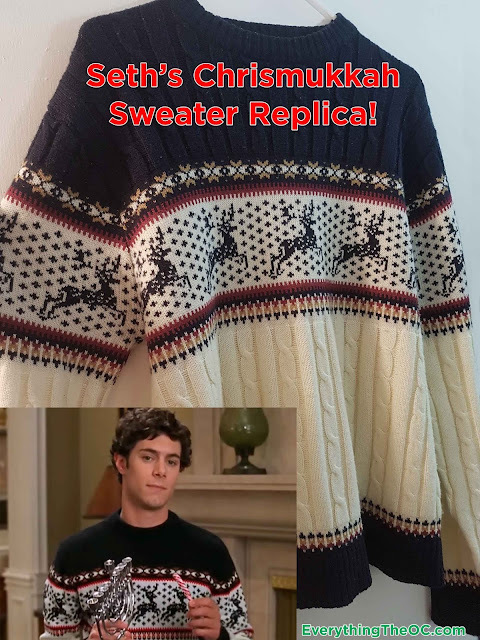 Fun fact: The sweater that Seth wears in season 1's Chrismukkah episode was actually given to Seth by the writer/creator of the show Josh Schwartz! It came from his personal collection! You may be thinking oh man Seth had to wear an old guys sweater but in fact Josh and Seth were very close in age. Now scour the web and try to find this replica for yourself! With that being said we hope you have a very merry Chrismukkah and it is filled with great laughs, good family/friends, so much food you almost pass out and a whole lot of awesome gifts!